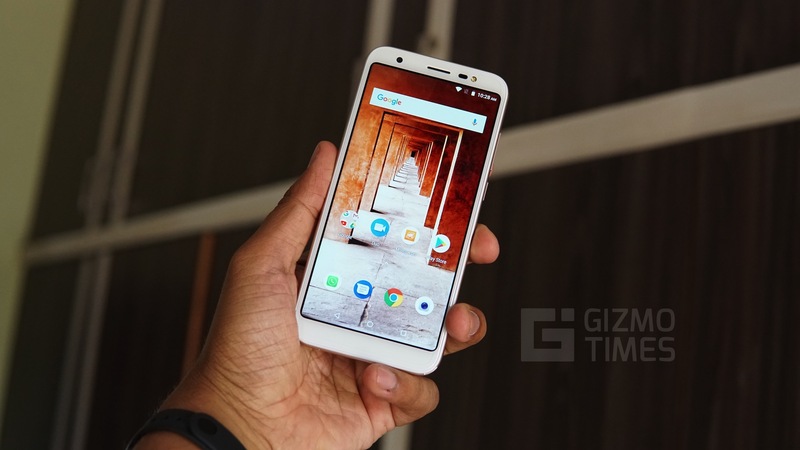 Amazon India has today announced the launch of the Prime Reading service. As the name suggests, the new service is exclusive to Amazon Prime members. This new service from Amazon allows Prime members to download books from the Kindle app or the Kindle Lite app at no additional cost. Prime Reading provides access to hundreds of popular ebooks available on Kindle such as Harry Potter and the Philosopher’s Stone and other bestsellers eligible for download. For now, users can only download up to 10 books which may later be increased at Amazon’s sole discretion. said Rajiv Mehta, Country Manager, Kindle India. Users can also select from Indian language ebooks such as Namak Swadanusar (Hindi) and Asura: Tale of the Vanquished (Tamil). 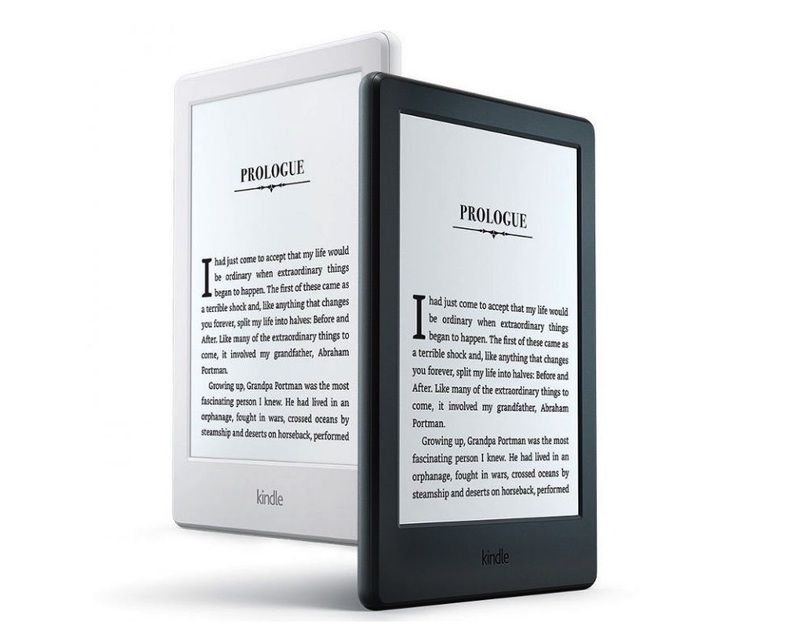 Kindle features such as Highlights, Dictionary, Search, Whispersync and customer reviews are available as well. E-Books ranging from literature to comics, fiction to non-fiction are said to be available as well. To avail Prime Reading service, you first need to be a subscriber of Amazon Prime membership. If already are an Amazon Prime member, download either Kindle or Kindle Lite apps on your Phone, PC/Mac or Tablets and sign up with your account and start binge reading your favorite titles. 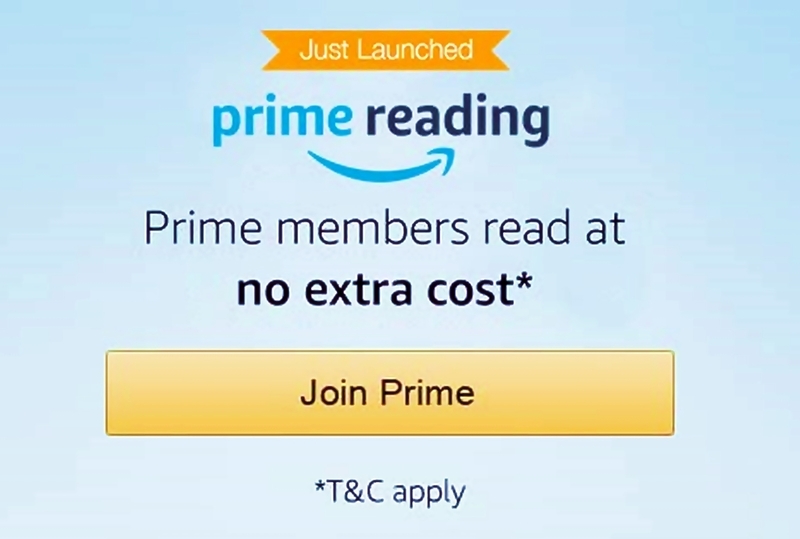 That’s something intresting from Amazon, after prime video streaming service, prime membership on online store now they comes with an prime reading, for readers it’s not less than a treat.